With the EOFY looming and winter nipping at our toes, team Tilma hopped on a plane to central west Queensland in search of some friendly outback characters and a taste of what the Blackall-Tambo region has to offer. Linda and Lisa arrived in Blackall with a schedule jam-packed with one-on-one Digital Marketing and Social Media training sessions and a series of workshops which involved some of Blackall and Tambos most active, progressive and enthusiastic business owners and tourism operators. Needless to say, whilst in region a tour of the Blackall Woolscour was an absolute must for these two regional tourism nerds! Operating from 1908 through until 1978, the Blackall Woolscour showcases Australia's heritage at its finest. Exploring what is the last of 52 original steam driven woolscours in the country, the Tilma girls thoroughly enjoyed a guided tour, which provided a first hand account of this pioneering achievement of engineering and endurance. 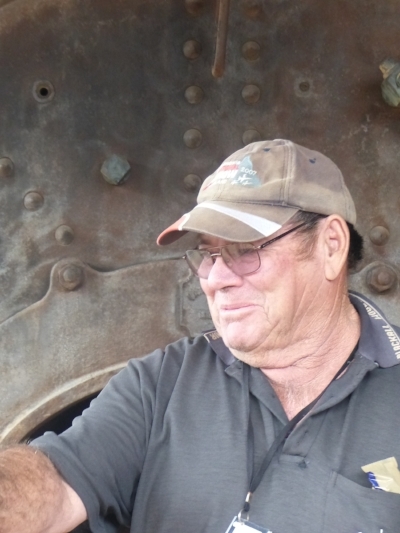 Blackall Woolscour, put it on your Outback Queensland to-see list. 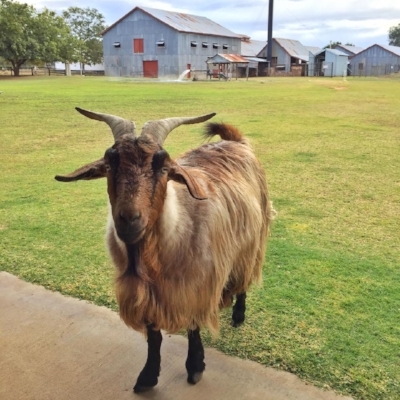 Just 100km south west of Blackall lies Tambo, the oldest town in central-western Queensland and the next stop on this Outback Queensland road-trip. While few more then 600 people call Tambo home, this small outback town is home to some terrific arts and cultural and, nature based attractions and experiences including Grassland Art Gallery, Coolibah Walk and Tambo Dam. Then of course there is Tambo Teddies where every bear is made from 100% woollen sheepskin. Here the girls learnt about the history of the Australian wool industry and how the people of Tambo rallied together, showing resilience and spirit to diversify into a new industry which would help sustain the local economy. With their teddies in tow, Team Tilma said goodbye to their new outback mates who were now equip with the skills and knowledge they required to grow and develop their business using a strategic approach to social media management and digital marketing. For more information on Tilma's Digital Marketing and Strategic Social Media consulting services, please click. Top 5 Awards Submission Writing Tips to help win Tourism Awards!